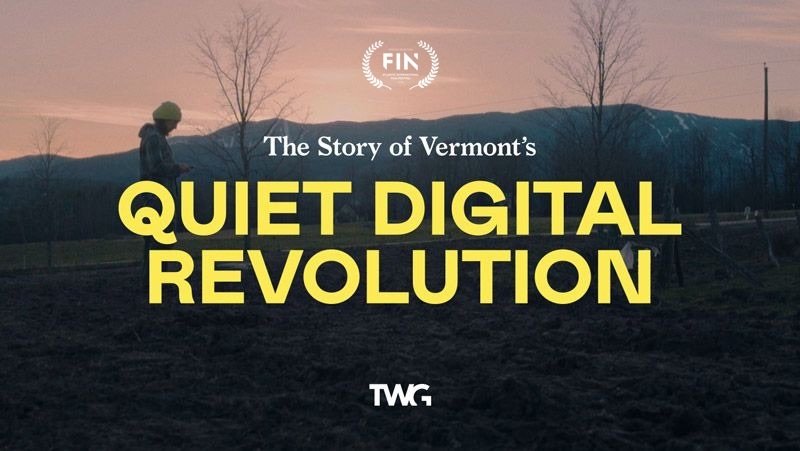 FPF is the focus of a new independent documentary from Canadian filmmaker, Peter Strauss: "The Story of Vermont's Quiet Digital Revolution." The film follows the stories of several FPF members, each from different walks of life. How does their participation on their local forums transform them and their communities? In response, Michael Wood-Lewis created a new social media network within and exclusively for residents of Vermont called Front Porch Forum that focused on “hyper-local” communication. Although largely unknown outside of Vermont’s borders, within them a quiet digital revolution is underway. Entire towns have signed up, sometimes exceeding even the number of households. Front Porch Forum is now a part of the daily routine of thousands of residents across Vermont. But how does a platform of this scale manage to avoid the seemingly inevitable pitfalls of other platforms that are now commonly associated with controversy, misinformation, and privacy concerns?